The formula for weight loss is really very easy: Simply consume fewer calories than you need in order to maintain your weight. One pound equals 3,500 calories. With that in mind, if you burn or consume 3,500 fewer calories each week, you could lose 1 pound. So how do we determine how to calculate how many calories we need to maintain our weight? Several factors are considered; your age, weight, body type and level of activity can give us approximate numbers. For example, a 50-year-old woman who is 30 lbs. overweight and has a moderately active lifestyle may consume 2,000 calories per day in order to maintain her weight. If she cuts out 600 calories each day, she should be able to lose about a pound a week. You should consult with a weight loss physician to determine the most accurate numbers for your unique physique. O.k. So how do I cut out or burn up these calories? The most obvious choice is consuming less food. You can combine this with cardiovascular exercise to post a negative calorie count. If you add 60 minutes of aerobic exercise (600 calories) you can eat 3 meals of 600 calories each and have 2 snacks of 100 calories each. That is a total of 2,000 calories consumed minus the 600 calories burned. If you cannot work out that day, cut your calorie allowance for each meal by 200 (delete the bread in you sandwich and add lettuce instead). Even if you cheat a little, this should result in a weight loss of one pound per week. Of course, a weight loss physician may be able to prescribe a more rapid weight loss plan to fit your lifestyle. But who has time to count calories? Not many of us are disciplined enough to catalog every meal and determine the calorie count for every food we consume. That’s why the Ideal Protein plan makes it simple for us to eat tasty food that is scientifically calculated to burn your fat reserves while supporting an active lifestyle. We take the guesswork out of the equation. Proper weight loss is more than just fewer calories! Reducing calories is just the first step to long term weight loss. Eating the correct ratio of fats, proteins and carbohydrates is the key to maintaining muscle mass. 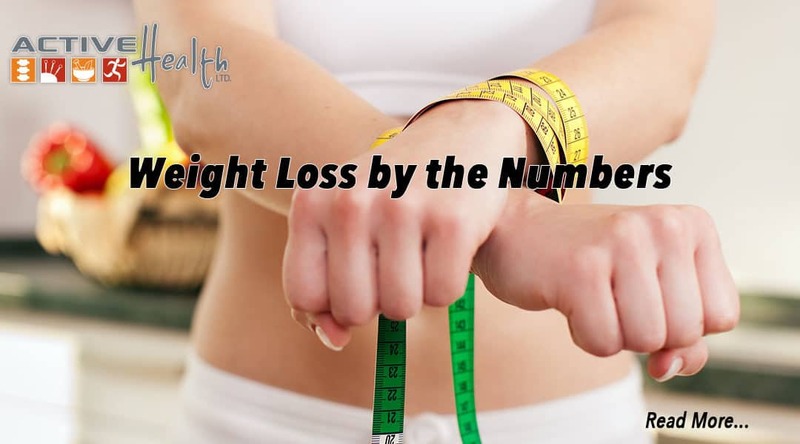 Most dieters focus only on calorie count which results in the loss of both fat and muscle. 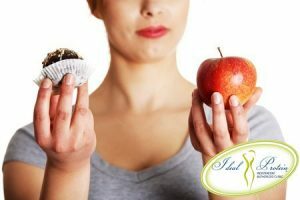 When dieters finish their diet they have less muscle left to burn calories resulting in a slowing of the body’s metabolism. When dieters regain their weight, they almost always add fat and little muscle leaving the dieter in worse shape than before they began dieting. The Ideal Protein method is designed to maintain muscle mass and focus on burning fat. Your trained Ideal Protein medical provider will monitor both your muscle mass and fat loss on a weekly basis in order to maintain proper muscle mass. Here at Active Health, our goal is to help you maintain your ideal weight for the rest of your life. We know that dieting is not fun, but we can make it easy. Call us today to start your plan tomorrow. For a custom designed, medically supervised, weight loss plan, call us today!